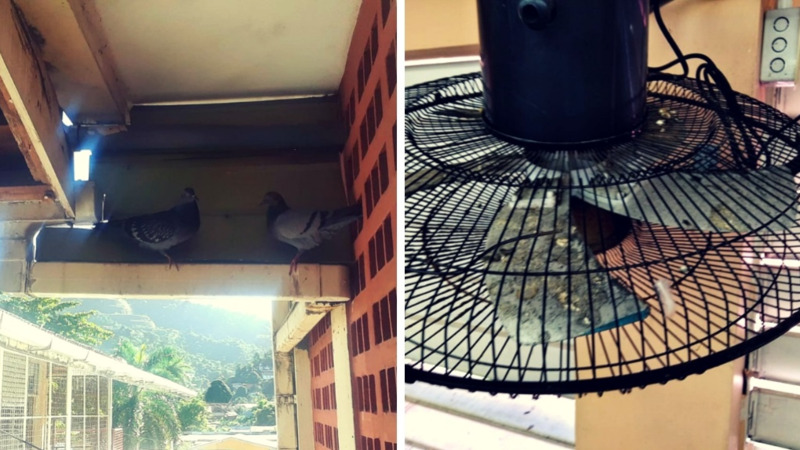 Photos submitted by former minister Devant Maharaj, allegedly of Belmont Primary School, on December 10, 2018. 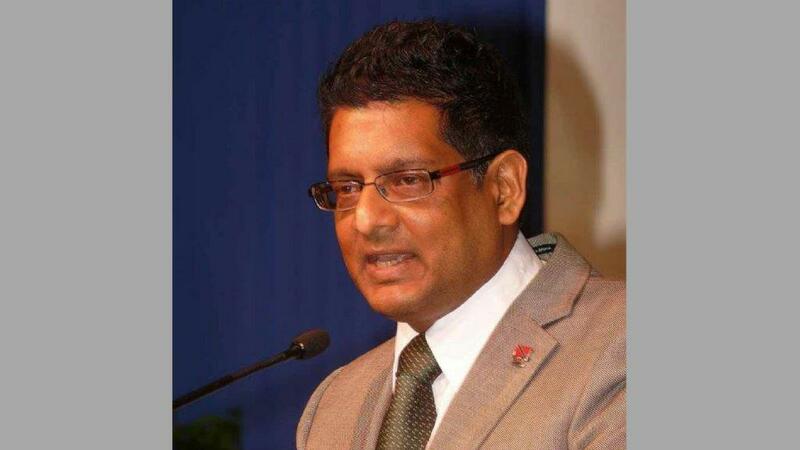 After sharing the mobile numbers for Prime Minister Dr Keith Rowley and National Security Minister Stuart Young, former minister Devant Maharaj continues to share contacts of government ministers, most recently that of Education Minister Anthony Garcia. In a social media post, Maharaj urged parents to contact Garcia over repairs at Belmont Primary School, as he said nothing was being done. "CALL GARCIA! Parents of students of the Belmont Primary School are asked to call the Minister of Education on his cell 7**-**** and report on the unacceptable conditions at the school." 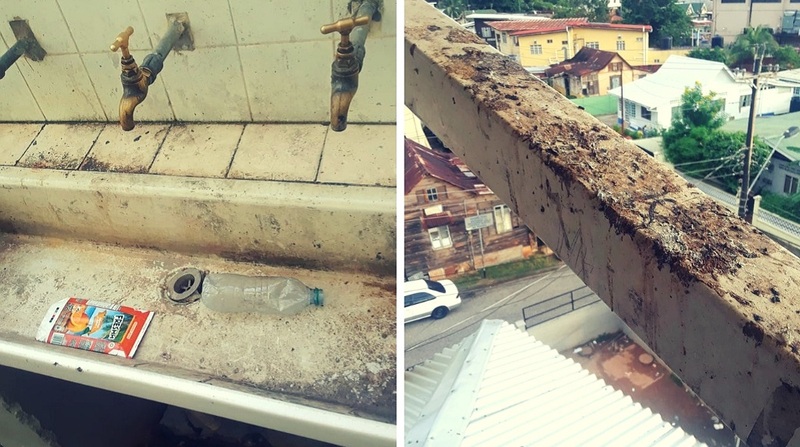 "Photos show the deplorable conditions that the PNM is leaving the Belmont Primary School," he said. Maharaj said teachers walked off the job after being forced to work in unsanitary conditions. "Teachers are forced to work, and student to study in unsanitary conditions. Several teachers have walked off the job in protest following protocols and talks with TUTTA. However, to date, nothing is being implemented to improve the conditions for students and teachers. The students and teachers of Belmont Government Primary are suffering while Minister Garcia appear unphased." "Parents are asking what about the $25 million Laventille School Improvement program? Why is this fund being properly used for the improvement of the schools in the area?" "The UNC Shadow for Education, Dr. Tim Gopeesingh, has written some 33 press releases complaining about the continued incompetence of Minister Garcia and has begged the Prime Minister to remove him." 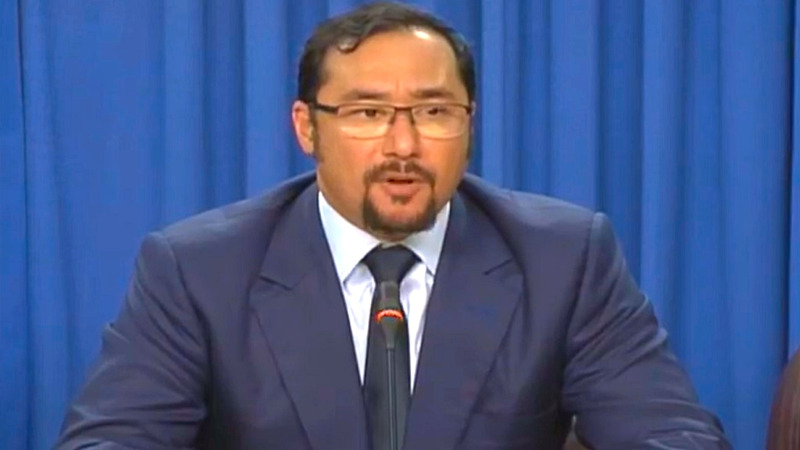 "Perhaps if parents appeal directly to Minister Garcia he may be moved to finally assist them," he said. 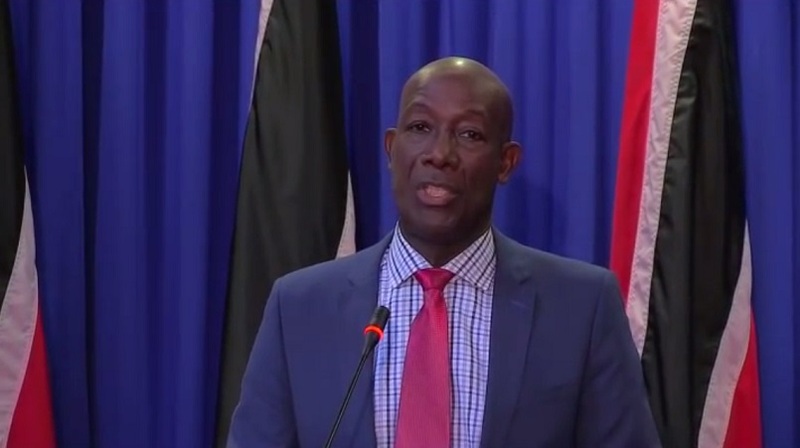 Over the weekend, Dr Rowley's number was rendered out of service after he allegedly received threats, after the number was shared via social media. On Sunday, Minister Young's number was also shared. Young told LoopTT however that he did not intend to change his number. LoopTT has reached out to Minister Garcia for comment.